Mythbuntu was an Ubuntu-based distribution and live CD focused upon setting up a standalone MythTV system similar to KnoppMyth or Mythdora. It can be used to install a standalone frontend, backend, or combination machines. 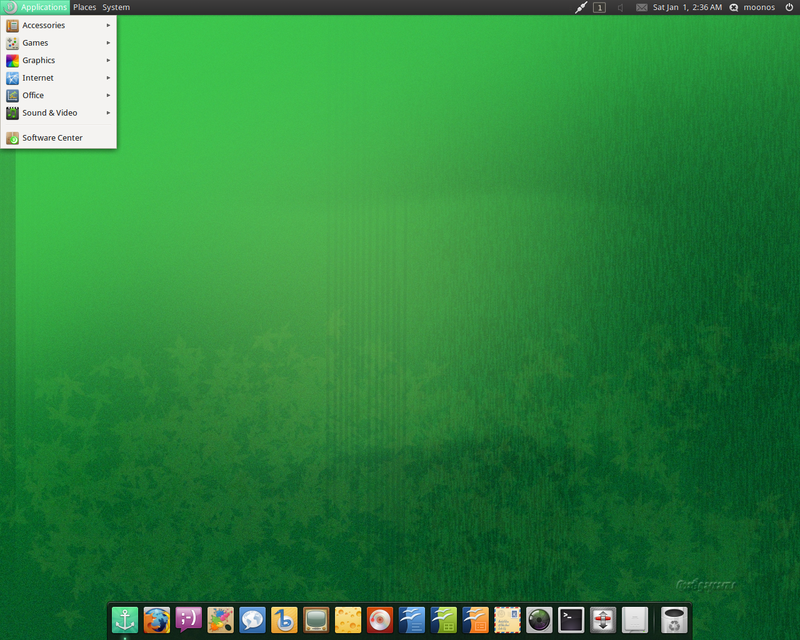 Mythbuntu uses Xfce as its default desktop and provides a graphical Control Centre to configure the system. Rate this project Svetlana Savelyeva has announced the release of ROSA R11, a new stable version from the project that develops a set of desktop-oriented distributions (originally forked from Mandriva Linux). The new release is available in four variants featuring KDE 4, KDE Plasma, LXDE and Xfce desktops. Some of the improvements in this release include: updated Linux kernel 4.15; updated desktops - KDE Plasma 5.14.4.1, LXQt 0.14.0 and Xfce 4.13.2; added support for installing system on M.2 and NVME SSD storage devices; added file system support for FfFS flash drives to the ROSA installer; improved graphic subsystem when ROSA is used as a guest system in virtual machines based on KVM and Hyper-V; added firmware to installation images to support Epson scanners; the system now creates a universal initrd instead of a hardware-specific one by default; the new btrfs-progs 4.19.1 now includes support for zstd compression algorithm.... See the release announcement and release notes (both links in Russian) for further information. 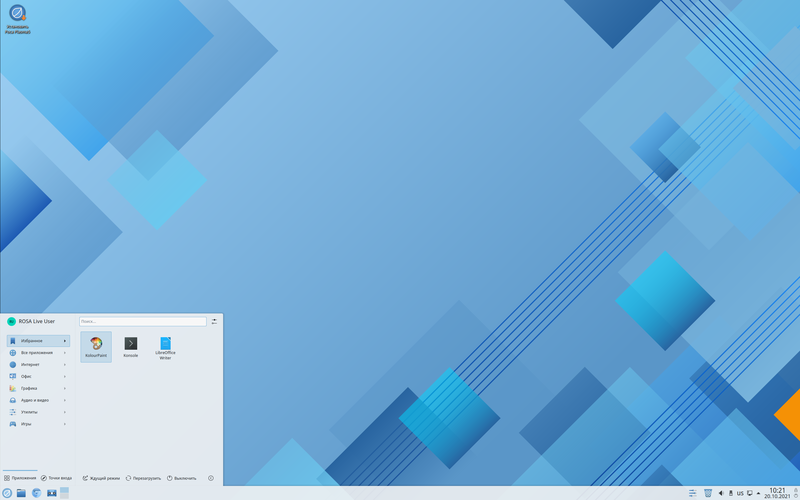 Download (pkglist): ROSA.FRESH.PLASMA5.R11.x86_64.iso (2,204MB, MD5, torrent), ROSA.FRESH.KDE4.R11.x86_64.iso (2,055MB, MD5, torrent), ROSA.FRESH.LXQT.R11.x86_64.iso (1,564MB, MD5, torrent), ROSA.FRESH.XFCE.R11.x86_64.iso (1,680MB, MD5, torrent). Separate ISO images with support for booting on computers using the UEFI firmware implementation are also available. 2016-01-26 Distribution Release: ROSA R7 "Desktop Fresh"
ROSA R7 "Desktop Fresh", a desktop Linux distribution featuring a customised KDE 4.14.8 desktop, has been released: "The ROSA company gladly presents ROSA Desktop Fresh KDE R7 - a distribution from the ROSA Desktop Fresh family with the KDE 4 desktop environment. Technical changes in comparison to the previous release (R6): the default set of applications has been adjusted - new programs include Kup for backups and Kamoso to work with web cameras, while KWallet has been removed from default installation; default installation now contains even more media codecs, including h.265; LTS kernel 4.1.15 is used by default, but separate repositories are available with kernel 4.2.x (x86_64, i586) and 4.3.x (x86_64, i586); X.Org Server has been updated to version 1.17.4, X11 drivers and libraries have been updated as well; MESA has been updated to 11.0.6; PulseAudio has been updated to 7.1; Chromium has been updated to 47.0; Firefox has been updated to 43.0.4 and Thunderbird to 38.3; LibreOffice has been updated to 4.4.7." See the release notes for more information and a list of package updates. Download the live DVD image from here: ROSA.FRESH.KDE.R7.x86_64.iso (1,927MB, MD5, torrent, pkglist).